CMH Nissan Ballito is your one-stop shop when it comes to car service. We have a full workshop facility and constantly rank above the national average when it comes to customer satisfaction. 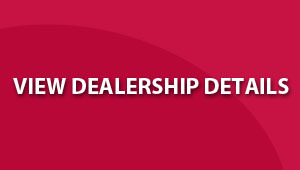 All of our mechanics are Nissan Master Technicians and we only use genuine Nissan parts on your vehicle. To ensure convenience to our customers we offer Saturday services, have an express bay and also offer a shuttle service to nearby offices and malls, just ask one of our friendly Service Advisors for help when you book. We also have free wi-fi in our waiting area as well as DSTV and coffee/tea. We also use Fortron products and genuine Nissan parts & accessories on site. If you are a business owner that has a fleet of vehicles, we can offer you specialised fleet services. Just talk to one of our team below for more information. Fill out the form to complete a live service booking into our system.